On January 14, my daughter came into my class after school and told me her BFF's cousin had gotten shot at school. This is how I found out about the school shooting at Berrendo Middle School in Roswell, NM. I was in shock to learn that 2 middle school students had been shot by a classmate while sitting in the school gym. I was a Senior in high school when the the shooting at Columbine High School happened. I remember being devastated and writing letters to the families. I could NOT believe that two young men felt that they had to walk into a high school in shoot their classmates. It has been almost 15 years since that happened. School shooting seem to be happening more and more often. Rather then lay in bed and imagine what it would be like to hide kids in a cabinet or worse, be sitting helpless in a school gym, I decided to do SOMETHING. I decided to put together a fundraiser on TPT. I emailed the TOP SELLERS and my FAVORITE bloggers and asked them to donate a product. 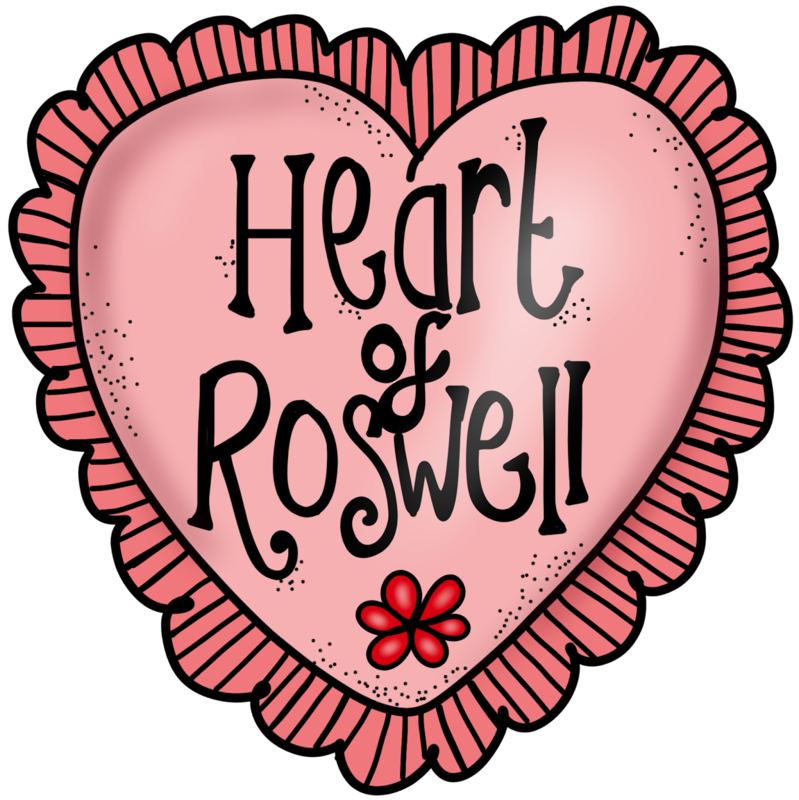 All the money raised will go directly to the small community of Roswell.I was touched by the response I got. 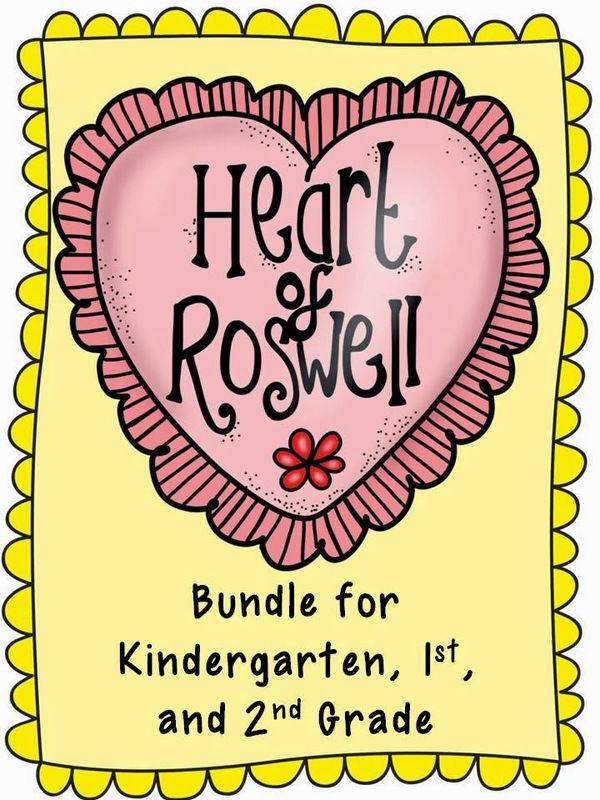 I had so many Kindergarten, 1st Grade, and 2nd Grade teachers donate AMAZING products, I had to turn a few away (limit on file size). The primary bundle has 13 amazing products valued at of $70. You can get it for only $15!!!!! Click on the picture above to go to the store. Click on PREVIEW to see all the amazing products. The preview pictures will take you directly to the store that each product is from so you can get more info. 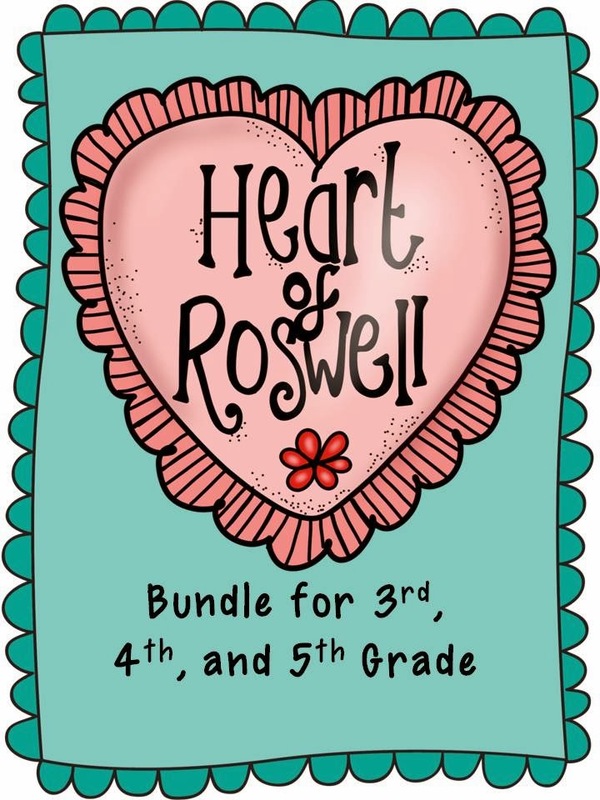 The 3rd through 5th grade bundle is a little smaller, but still AMAZING! You get 8 products for only $10. Click on the preview to see everything that is included. I want to give a shout out to all the amazing teachers who donated. Without you, this would not have been possible. Special thanks to Sarah at Educlips for creating the logo. I'm glad that I could help. I extend my prayers to all of those who were impacted by this school shooting. Thanks for taking the time to organize this so the families can have a bit of help! Thanks for taking the time to organize this. I'm sharing on my Blog right now! Hope to see you at the next Bloggy Meet Up! I am NM blogger- east mountains of ABQ area- and it was a shock to hear about. Thank you for the time and energy you put into this fund raiser. I will post it on my blog, as well as buy the primary one. Thank you again.